One day each summer, some of the oldest sailing ships in New Zealand gather at Sullivans Bay (also known as Otarawao) to take part in a race that dates back to 1858. The race is the premiere event of the Mahurangi Regatta. 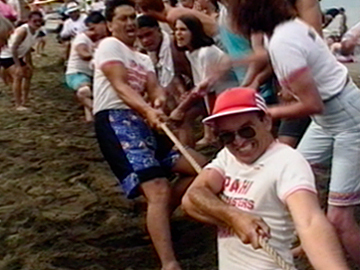 It's also a day when the community gets together to take part in sand sculpture competitions, running races and a hotly contested tug of war, usually resulting in triumph for the whānau from nearby Opahi Bay. First Hand captures the organisational dramas preceding the fun, and the community spirit inspiring this regular get together. Michael Firth's follow-up to his 1977 Oscar-nominated ski documentary Off the Edge, but this time with a plot and scripted dialogue. Canadian Matt hitches from Auckland to meet a bunch of Kiwi extreme thrill-seekers at a southern ski field. They throw themselves off volcanoes, glaciers, mountains and into an Iron Man with "get more go" abandon. 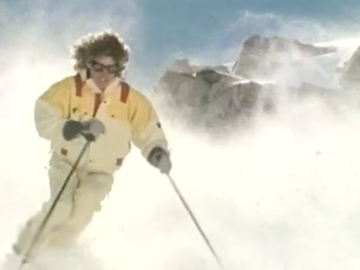 Cinematographer Stuart Dryburgh's first feature shoot — "I was relatively cheap and I could ski" — is notable for its action sequences (set to an 80s pop soundtrack) and Billy T James as a mad pilot. 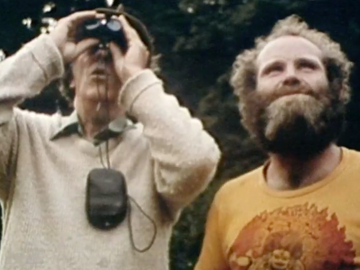 Kaitangata Twitch follows 12-year-old Meredith, who sees eerie visions as a Governors Bay island is drilled for mining. 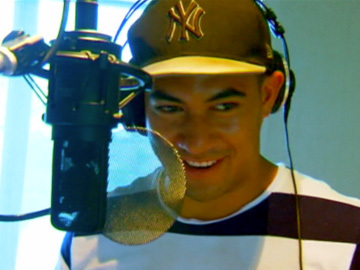 The Māori Television series was adapted from a Margaret Mahy story by long-time collaborator Yvonne Mackay. Mahy makes a rainbow-wigged cameo in this episode where the locals protest a subdivision, and Meredith apprehends the island's 'twitch'. Newcomer Te Waimarie Kessell stars, with Charles Mesure and George Henare. 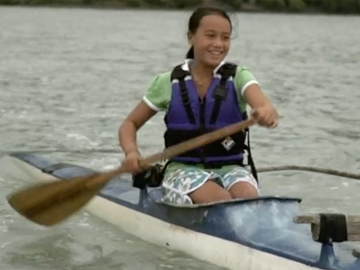 The mix of the Māori concept of wairua with a willful 21st Century teenage heroine won a Remi Award at Worldfest-Houston 2010.